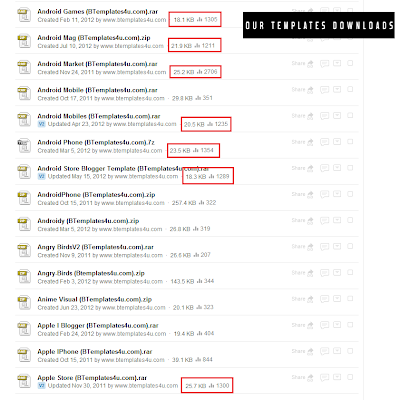 Thanks for your interest in sponsoring our Blogger Templates ( www.btemplates4u.com ) this is the best and easy way to get more backlinks. We design templates everyday , weeks and months, we are providing 4 footer links to you, It has 3 sponsor links and other for the designer link. we place your links on template footer and we promote it on popular blog template sites. 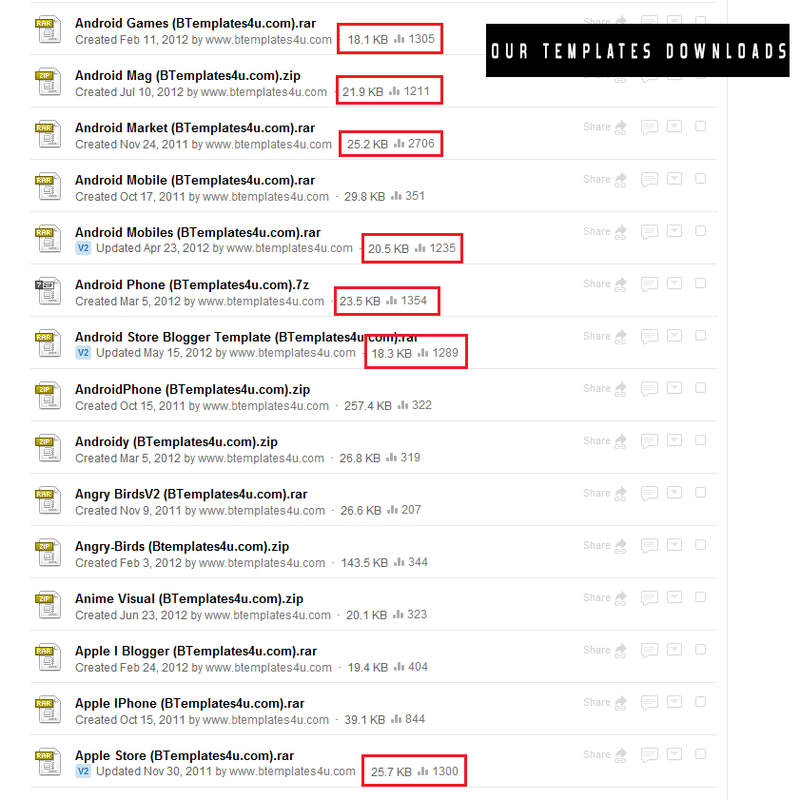 every time someone download and use it, you will get more backlinks dialy and increase page rank. This is best way increase your website page rank and index in google pages easily,better possition you will have on search engine.